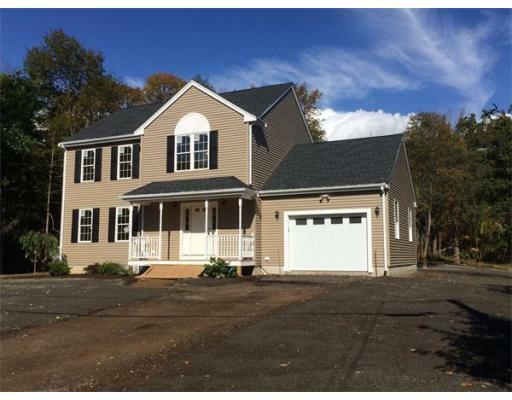 Builder has been busy over at 1158 Park Street in Attleboro! Granite, floors, lighting, bathroom fixtures, grading of lot… check out photo gallery of recent updates then schedule a showing. This new 3BR, 2.5BA Colonial is a true gem. Quality construction, upgraded finishes, nice lot… now is the time to act to be in your new home for the holidays! Just call (508-930-5259), text, or e-mail (jen.mcmorran@verizon.net) to schedule your showing. Click on a image in the gallery below for larger view and self guided slide show. Previous PostApple Caramel Sundae to finish off your Fall Family Fun day!Next PostGorgeous Fall Weekend for Open Houses and Lower Interest Rates! Pingback: Gorgeous Fall Weekend for Open Houses and Lower Interest Rates! | Be Home. Be Well.